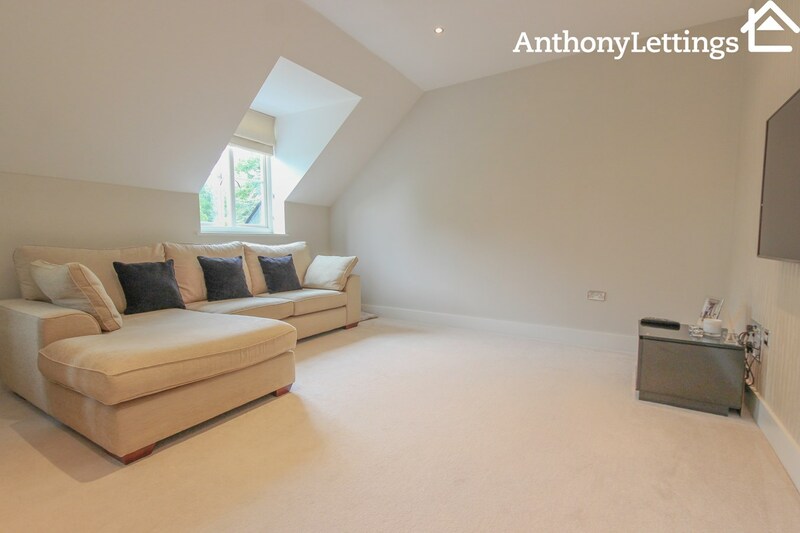 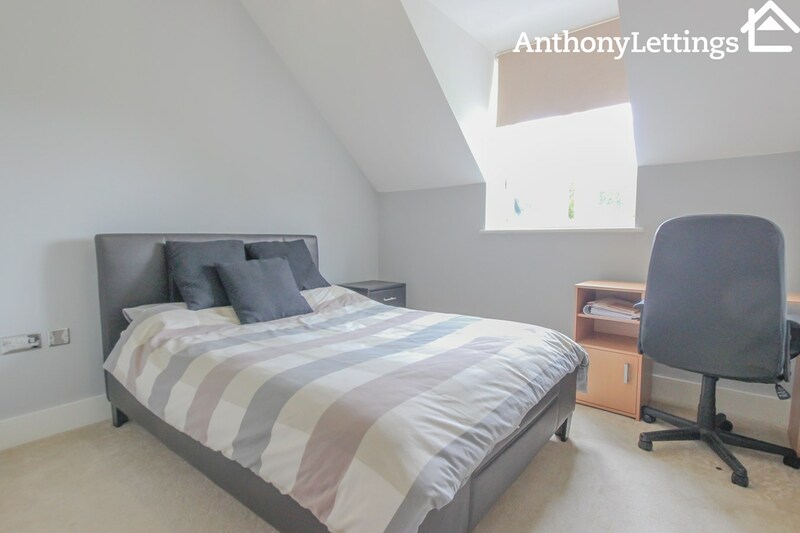 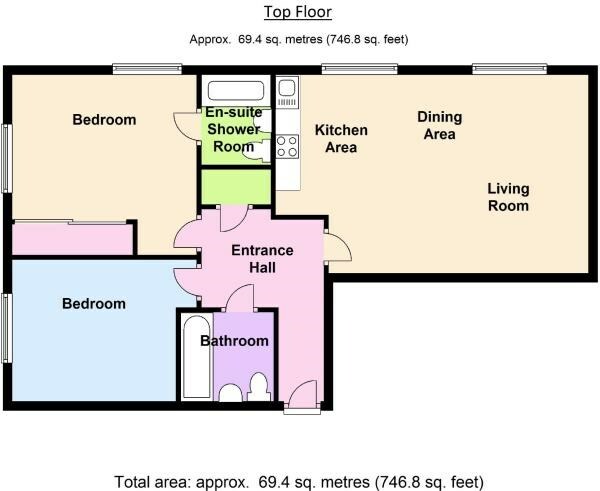 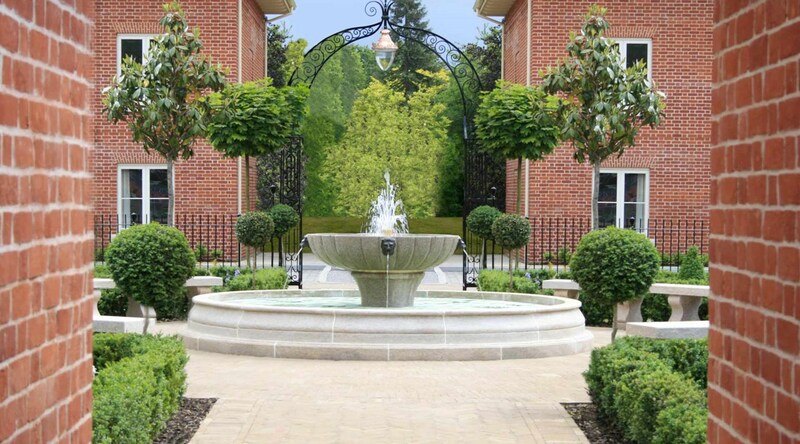 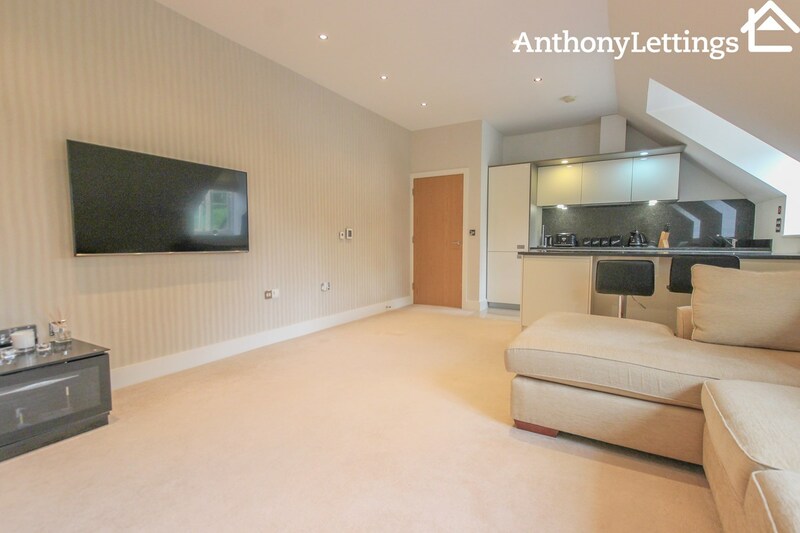 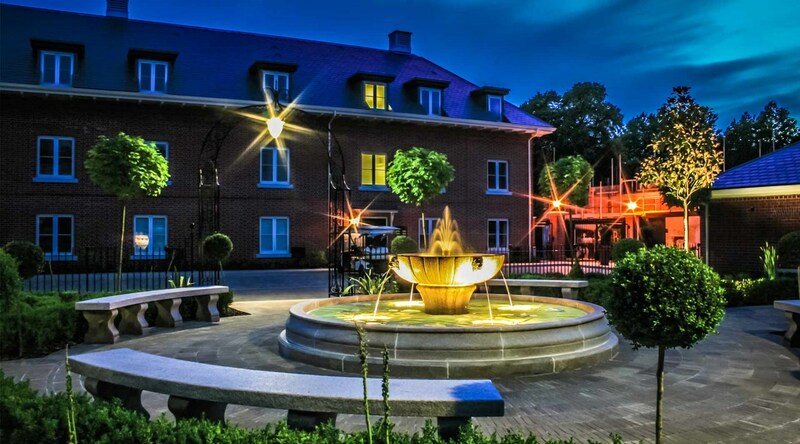 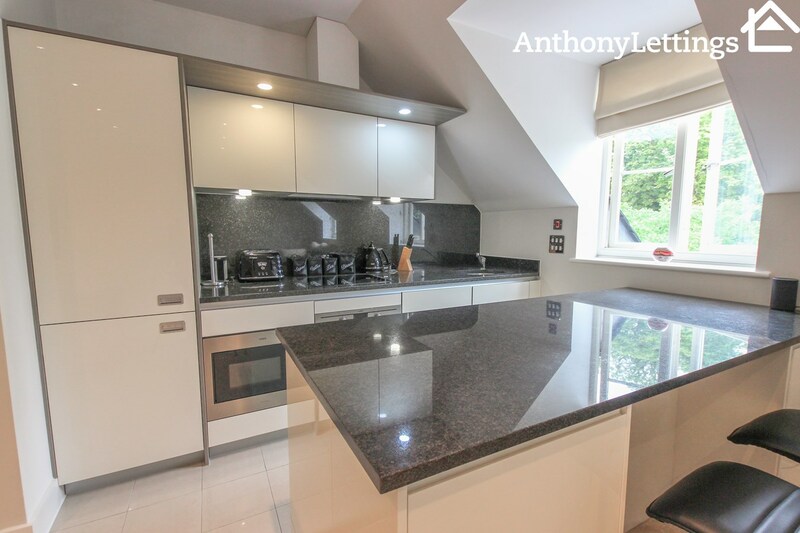 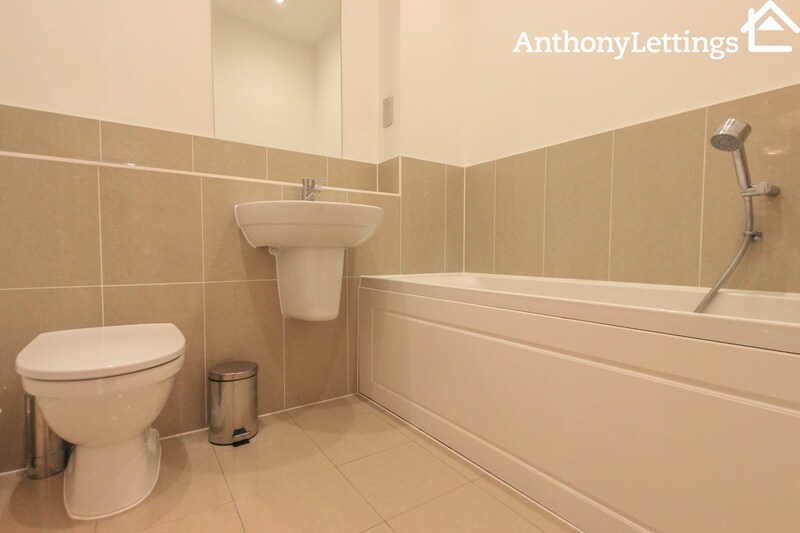 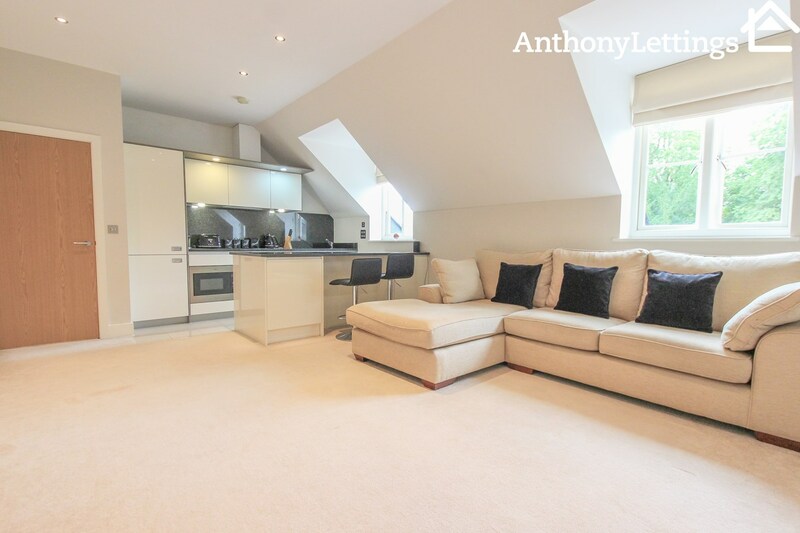 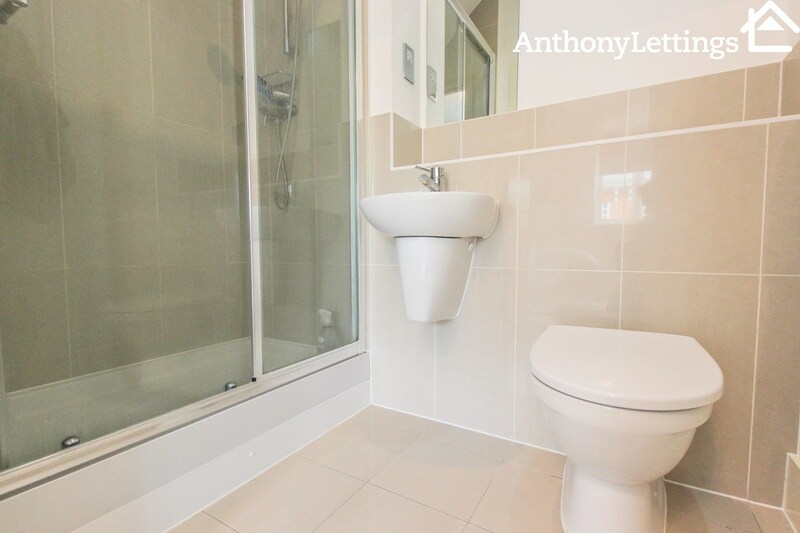 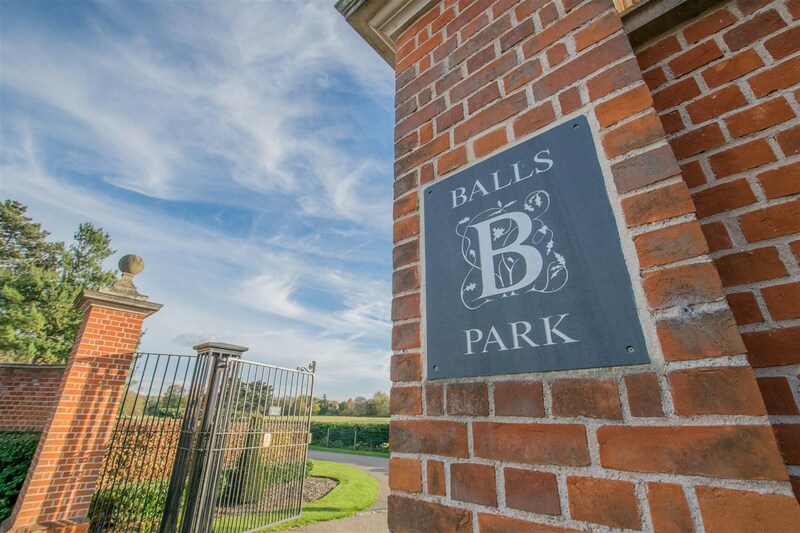 One of the Largest two bedroom apartments within Henmarsh Court, Balls Park. 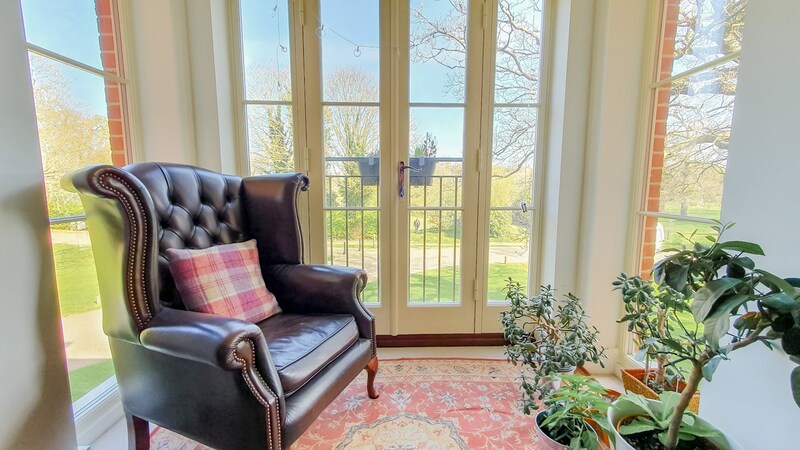 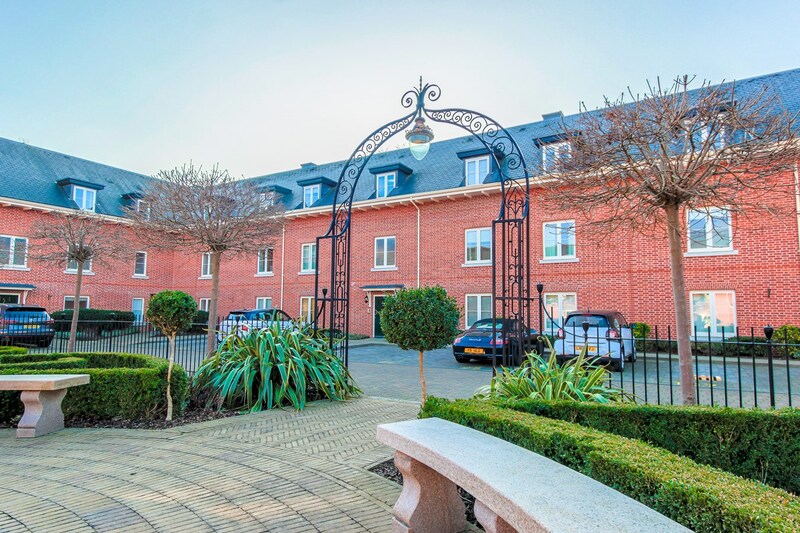 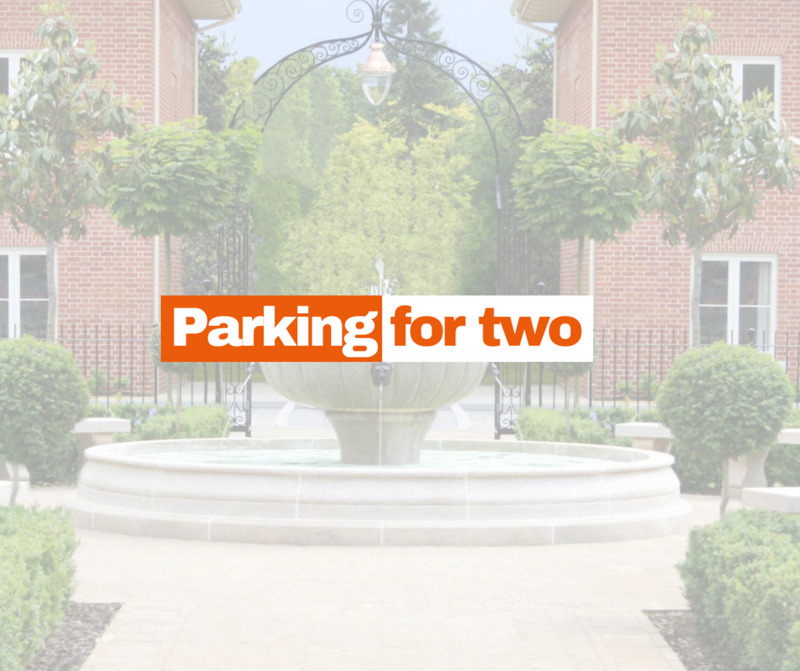 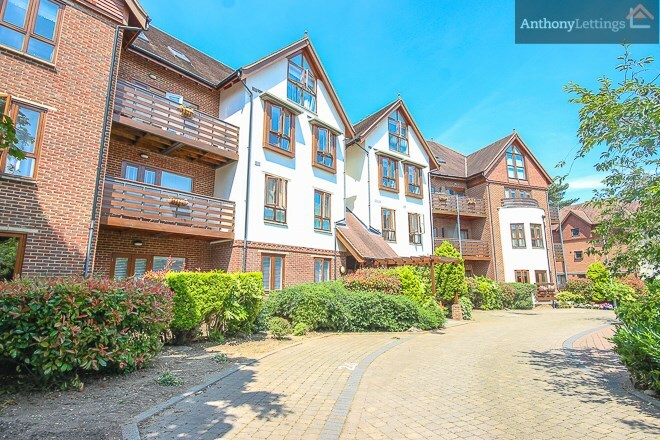 This exclusive first floor apartment benefits from 63 acres of communal gardens to explore and has TWO allocated parking spaces. 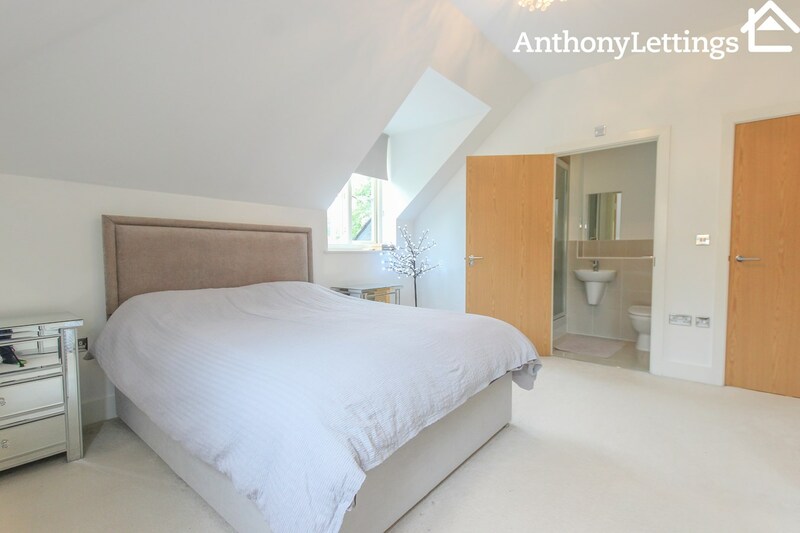 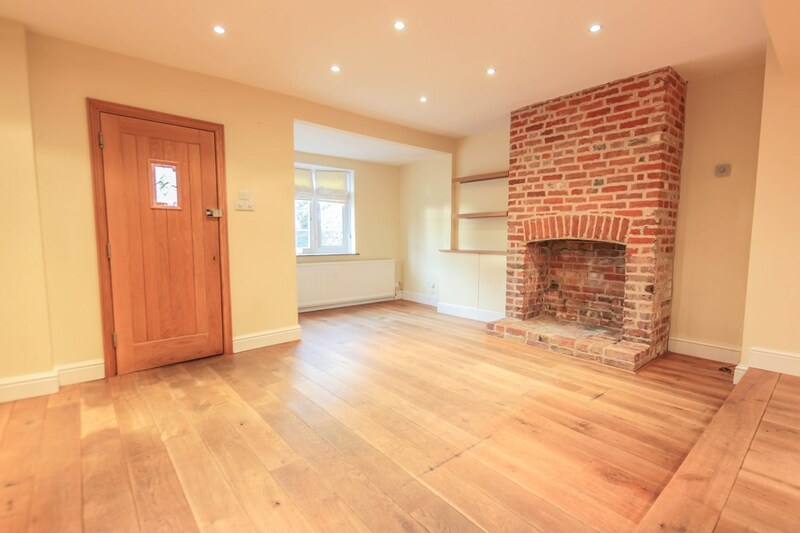 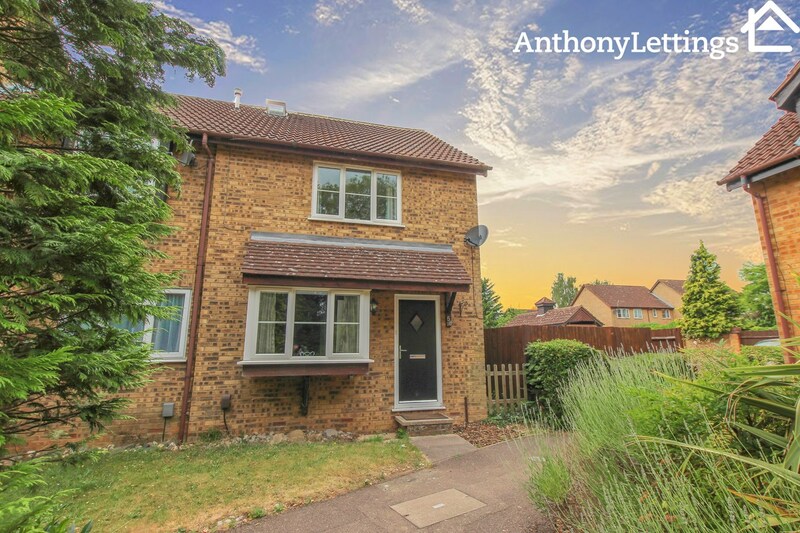 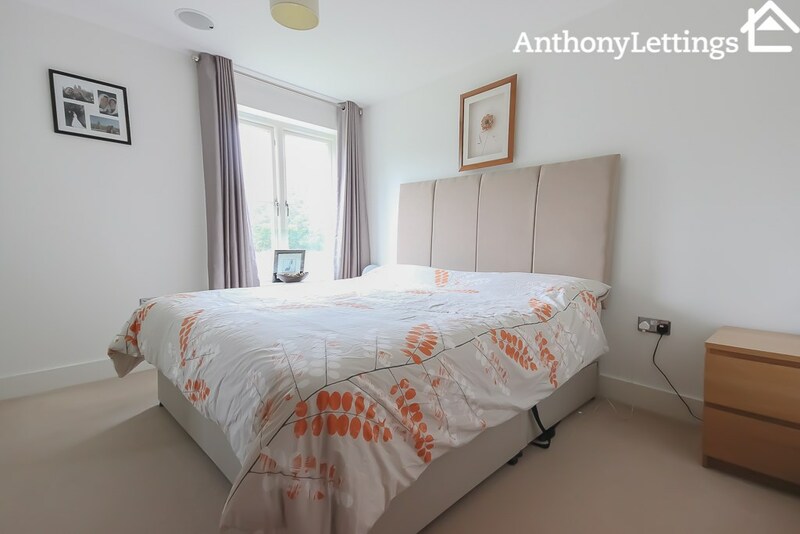 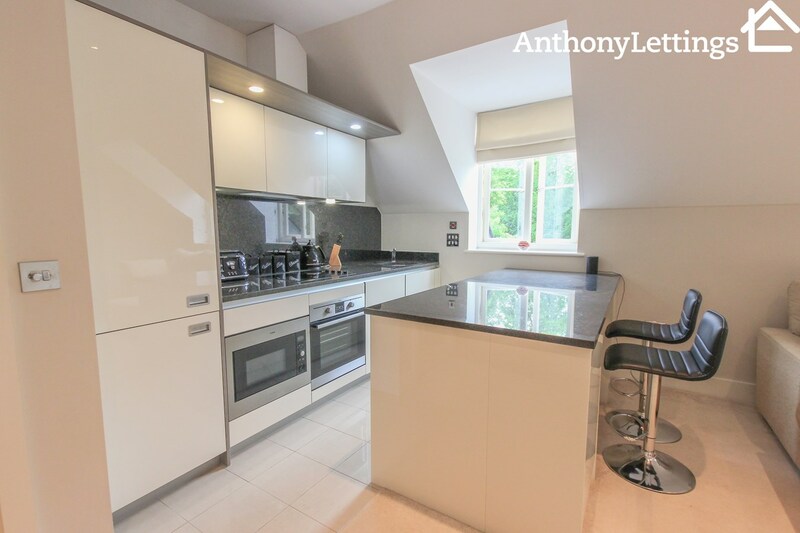 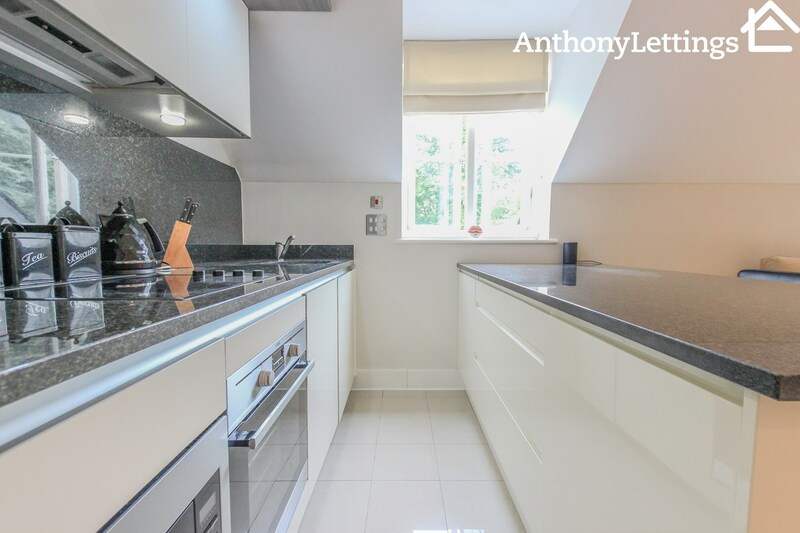 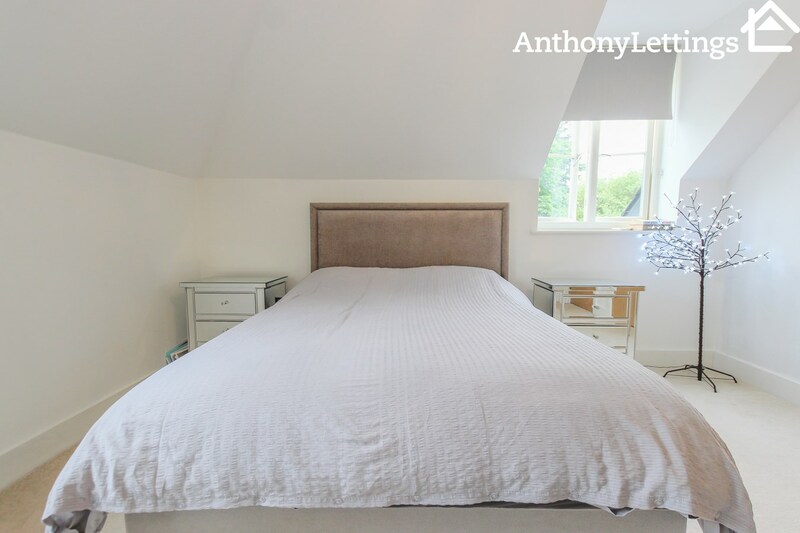 The property comprises large entrance hall, open plan lounge/kitchen with all modern features/appliances complete with breakfast bar, family bathroom with bath & shower, two double bedrooms one of which benefits from fitted wardrobes and en suite shower room.